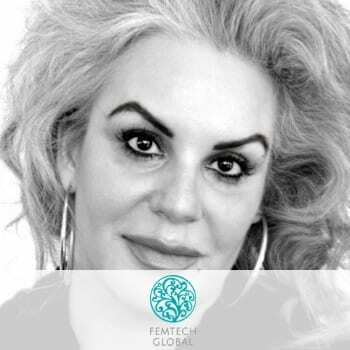 Ghela is a self-proclaimed Fintech fanatic, and Founder of FemTechGlobal™, a network dedicated to challenging the status quo, and improving the inclusiveness and diversity in Financial Services. FemTechGlobal™also sponsors the annual Women In Tech, Banking Technology Award. Frequent keynote speaker and editorial contributor, Ghela focuses on how to fast-track internal innovation, focusing on the practical application and comercialisation of fintech/bank collaboration. She has a distinct preoccupation with modernizing legacy banking systems, disruptive business models, and facilitating banks’ emerging technology consumption. Her primary focus and expertise is in constructing Proof of Concept/Proof of Value scenarios and experiment design, including tech sprint mapping and process solutioning for commercial pilot programs. Her background in regulatory economics underpins her work with several Regtech firms in the space, as well as supports her advocacy for identity and privacy solutions. Ghela also has a successful track record in strategic business development, sales strategy and enablement, go-to-market strategy, and translating value propositions into business drivers for executive change agents in financial services. An advocate of nurturing Customer Lifetime Value for both banks and those they serve, Ghela is a confirmed evangelist for adopting technology to transform the Financial Services industry for the greater good.